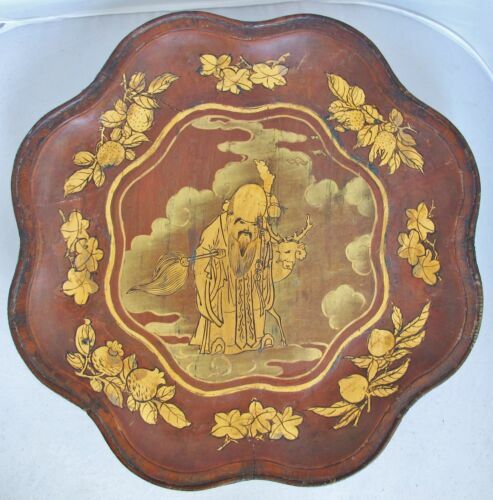 $40.0 ESTATE LOT CHINESE WOOD CARVED BUDDHA VASE BOWL CUP WISE MAN FIGURE! 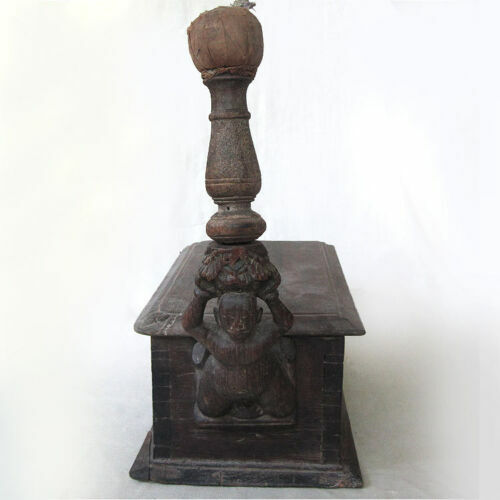 Buy: $600.0 Indonesian Batik Art Painting of Monkey's Great Army Rama's on Cloth Sz 34"x79"
$1895.0 ANTIQUE TENASSERIM PINE WOOD DEER THAILAND CARVED LATE 19TH / EARLY 20TH C.
Buy: $475.0 Senufo Trible Female Figure 42". 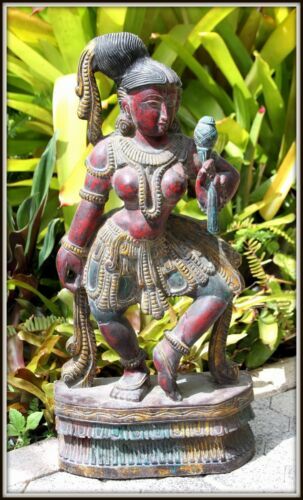 African Art. 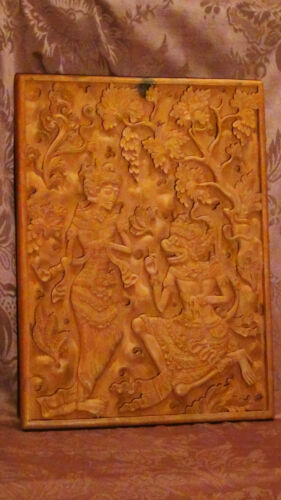 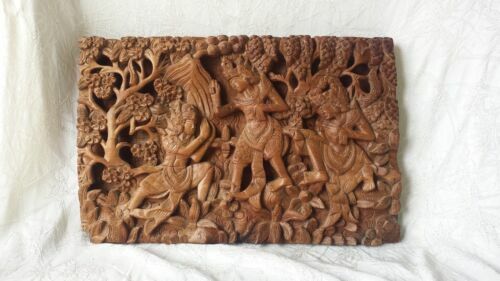 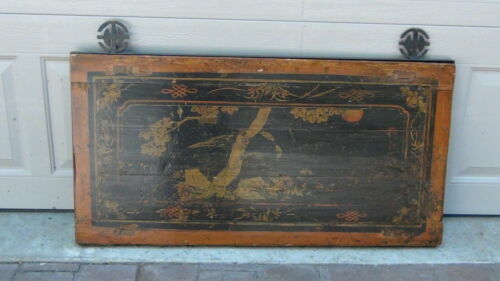 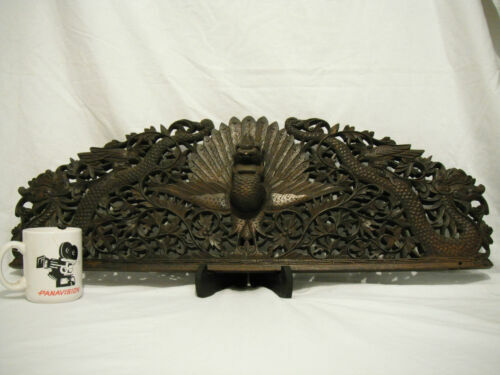 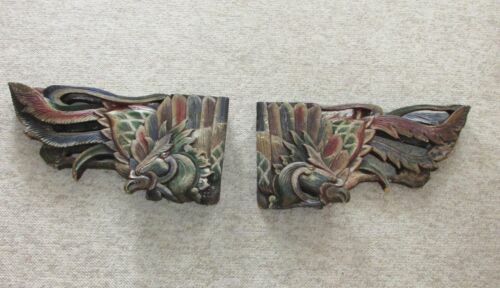 $335.75 Rare Antique Carved Balinese Wood Panel of Figures Trees & Plants 19.25"
$665.0 ANTIQUE 18C ASIAN WOOD HAND CARVED WALL PLAQUE"TWO GODDIES WITN FLORAL ORNAMENT"
Buy: $425.0 Beautiful!! 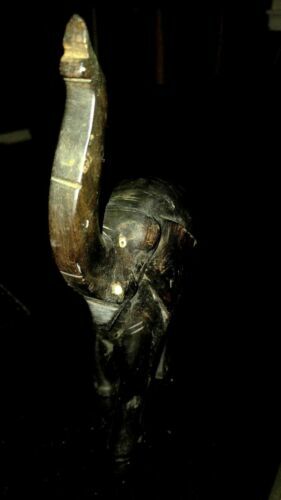 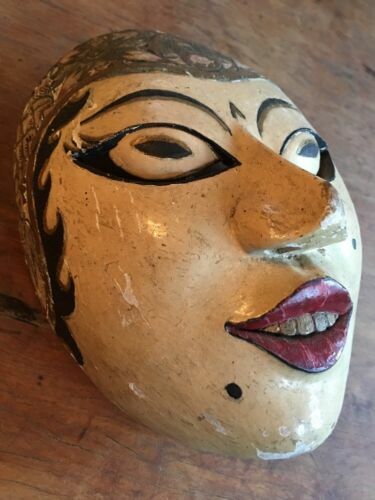 ANTIQUE Curved PHILIPPINE MOHOGANY Wood & RATTAN BAR Circa 1964! 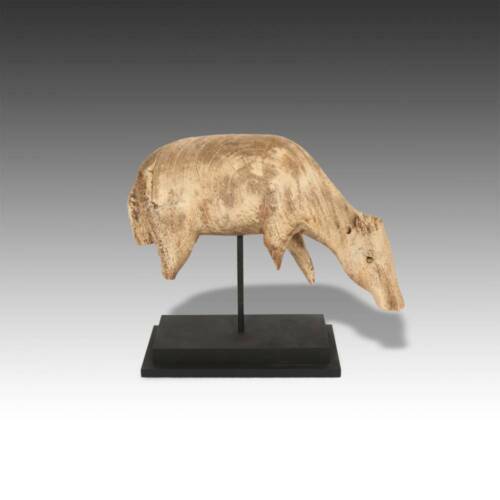 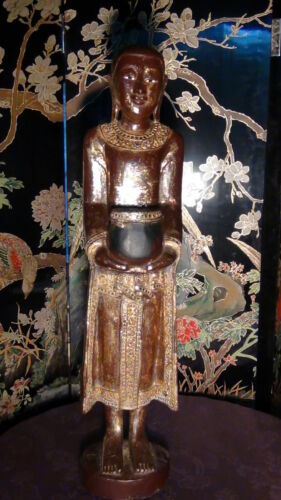 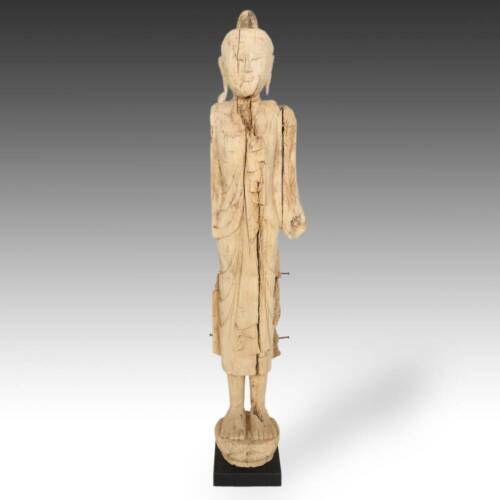 $3295.0 ANTIQUE STANDING BUDDHA TENASSERIM PINE WOOD THAILAND LATE 19TH / EARLY 20TH C.